You are here: Home / physical therapy / Do You Need That Knee Replacement? Do You Need That Knee Replacement? Our Mission at Physical Therapy Connections, P.C. is to end chronic knee pain. We want to show you, your friends and family that there is hope. There are ways to guide you to a higher level health through the most caring experts and the most optimal healing environment. I wanted to relate a story of a female, we will call her Helen (for privacy reasons). She was seeking physical therapy for both of her knees because of severe pain and was scheduled to have each knee replaced in the future. She could not walk up and down stairs without severe knee joint pain in both knees. Her knees were stiff and swollen when she woke up each morning. All she wanted to do was walk without her knees hurting and prepare for her upcoming knee replacement surgery. Not only could she walk without both of her knees hurting while she was coming to our clinic, she cancelled her knee replacement surgery. I don’t bring this story up to say you should cancel your surgery. That decision is a personal one with you and your surgeon. There is a time and place for certain surgeries. We just see that a lot of people suffering from knee pain and daily limitations are able to postpone and, in some cases, avoid more involved surgeries, pills, and injections. Did you know that most injections only give 2-3 weeks pain relief on average? Most pills that are prescribed to you cause more side effects without actually helping the pain and suffering. 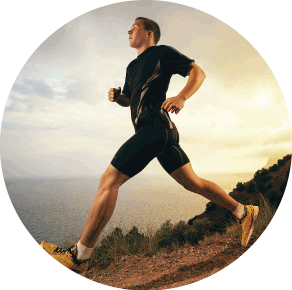 Knee replacement, when needed, help people return to a more active lifestyle. 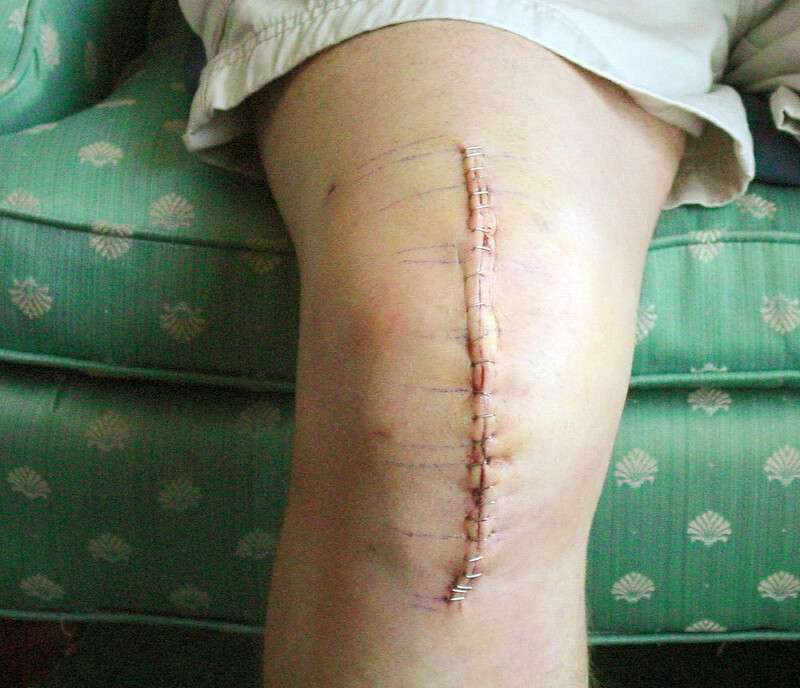 But, many people like you can and do postpone or avoid the knee replacement surgery altogether. Most people believe that the treatments and exercises will be painful, costly, and take up a lot of time each day. I want you to know that the movements that help your knees can be done without pain and in a safe, gentle manner. The costs are very affordable and don’t worry, we don’t let finances get in the way of you getting better. 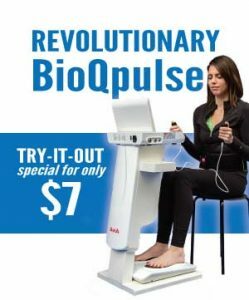 Also, we find that in less than 10 minutes per day you can do all of the movements and exercises to look and feel better. Your knees will get worse if you do nothing. By doing nothing it could lead to more pain and make it tougher to walk, go up and down steps, and even sleep without pain. This could cause you to look and feel less youthful, it could lower your self esteem, and result in depression. You can avoid costly surgery, pills and injections that don’t get to the root of your knee problem and are only temporary. Call us to see if this is a right fit for you.